So for us bjj guys, this is super bowl weekend. 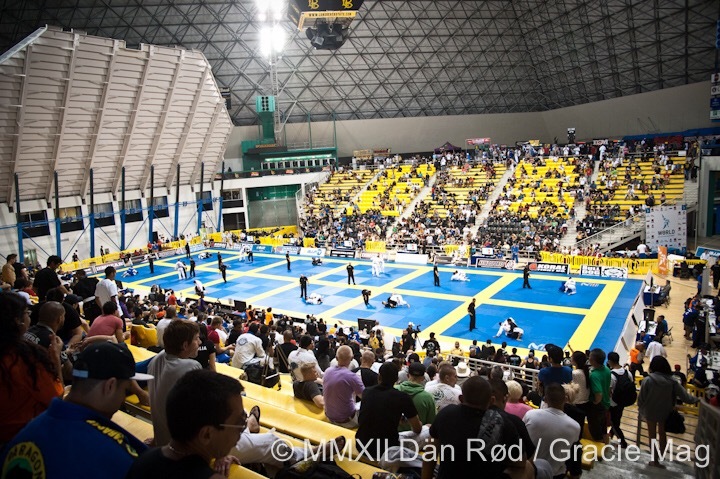 Ibjjf worlds is happening at Long Beach. I’m not competing. I am a masters competitor. But I’m cheering for my guys! I’m calling Dominique Bell as brown belt adult heavy weight worlds champion.